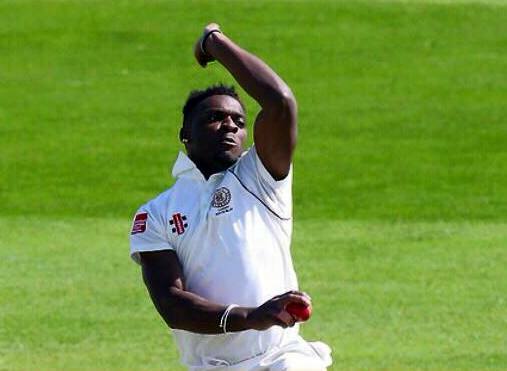 Kamau Leverock was in action for Walkerville Cricket Club on Day One of their Adelaide Turf Cricket Association - Kookaburra Sports A1 Premier Grade match against Old Scotch. Walkerville Cricket Club won the toss and sent Old Scotch to bat at the close of play Old Scotch were 238/8 after 80 overs. Nathan Fox is their top scorer with 85 not out off 100 ball, hitting 10 fours and 1 six. Leverock has a wicket and has held onto a catch in the inning.